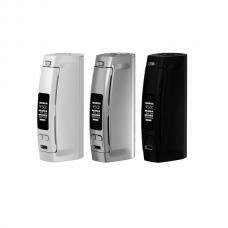 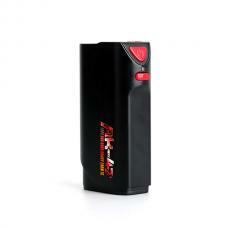 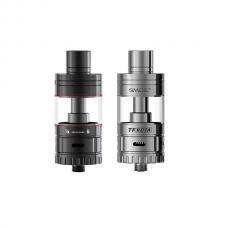 and enjoy longer time vaping. 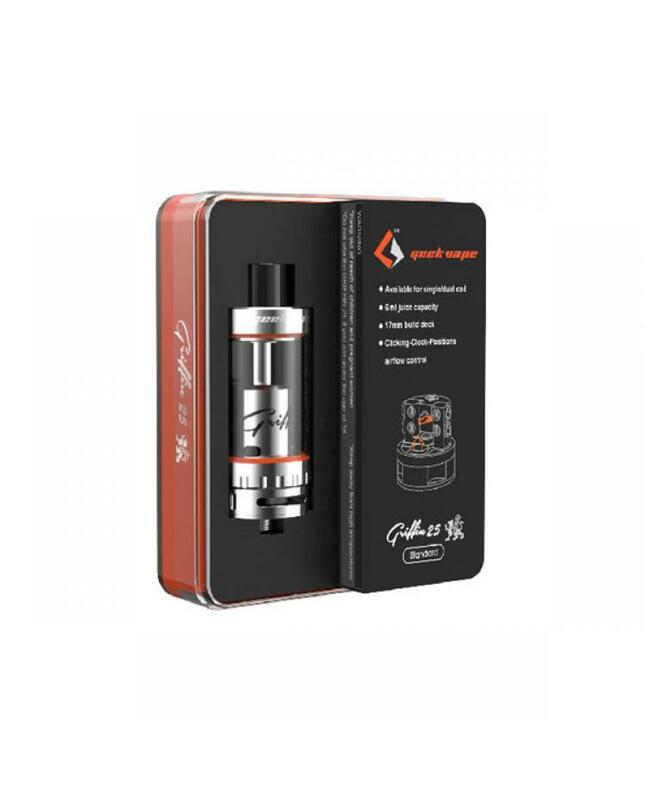 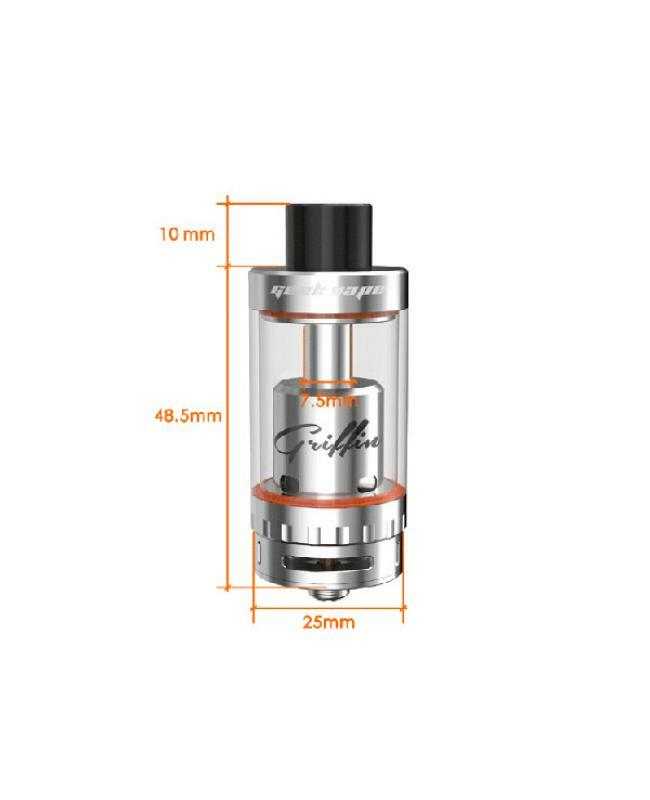 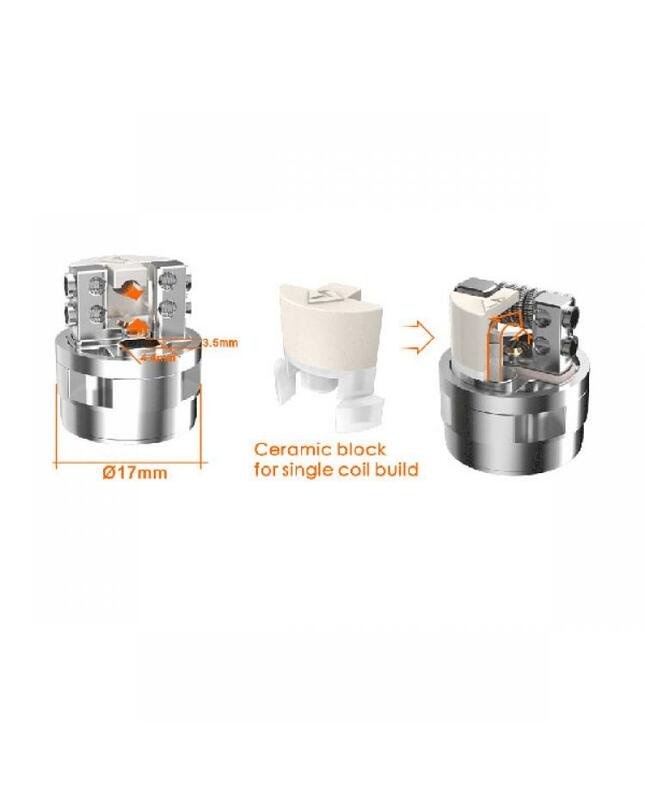 the Griffin 25 support single coil or dual coil, with optional top air structure. 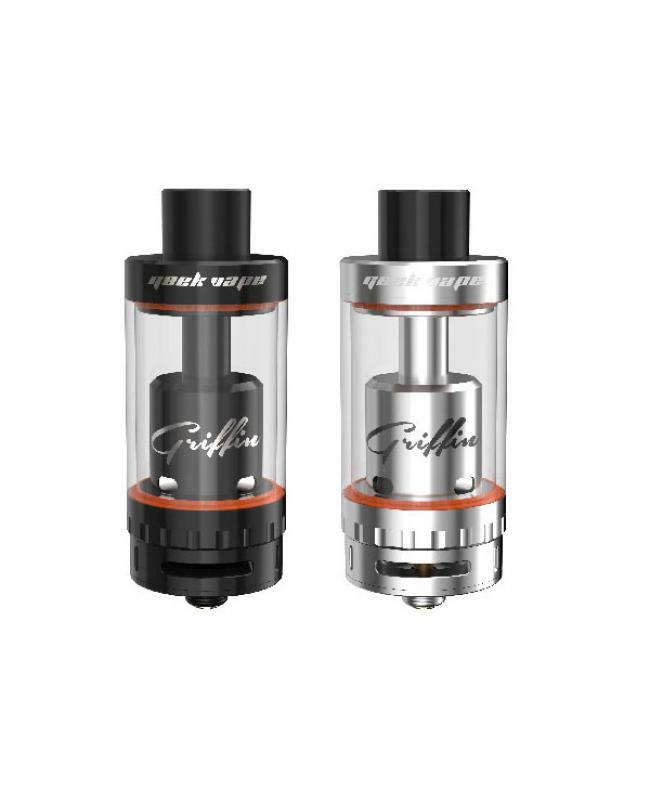 the kit will come with a ceramic block for Griffin tank.